The ultimate sports arcade game, Golden Tee Fore! may be one of the most desired arcade games on the market. 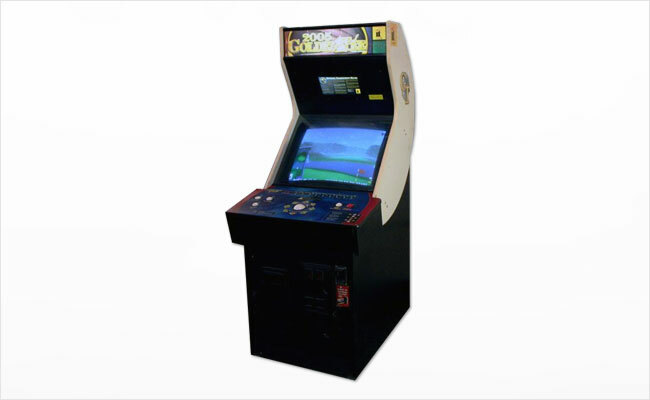 Many companies have tried to duplicate, but none can match the original Golden Tee style and game play. Call or email us today for a free quote!